Sweep combines historical fact with mythical elements to create a compelling story filled with sharp edges and surprising graces. 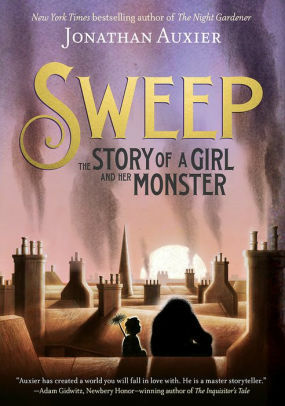 Sweep: The Story of a Girl and Her Monster by Jonathan Auxier. Amulet, 2016, 233 pages. Nan Sparrow’s first memories are of the Sweep, the gentle, quiet man who adopted her as an abandoned infant and taught her his trade. The Sweep added love and imagination to a life that, for most 19th-century chimney climbers, was unrelievedly grim. But now the Sweep is gone, his only legacy a lump of charcoal that Nan can’t bring herself to toss away. Maybe it’s good luck, and she needs all the luck she can get working for Wilkie Crudd, one of the cruelest masters in London. The char proves itself to be more than luck when, in a moment of intense danger, it saves her from becoming a piece of charcoal herself. It seems to be . . . alive. And like all live things, it grows—in this case, to a large, sooty creature she names Charlie. Nan’s “monster” is childlike and affectionate, and now that she’s escaped from the vicious Master Crudd, Nan can make a home for both of them in an abandoned mansion. But this state of affairs can’t last, especially with Crudd still looking for her and conditions worsening for her fellow climbers. 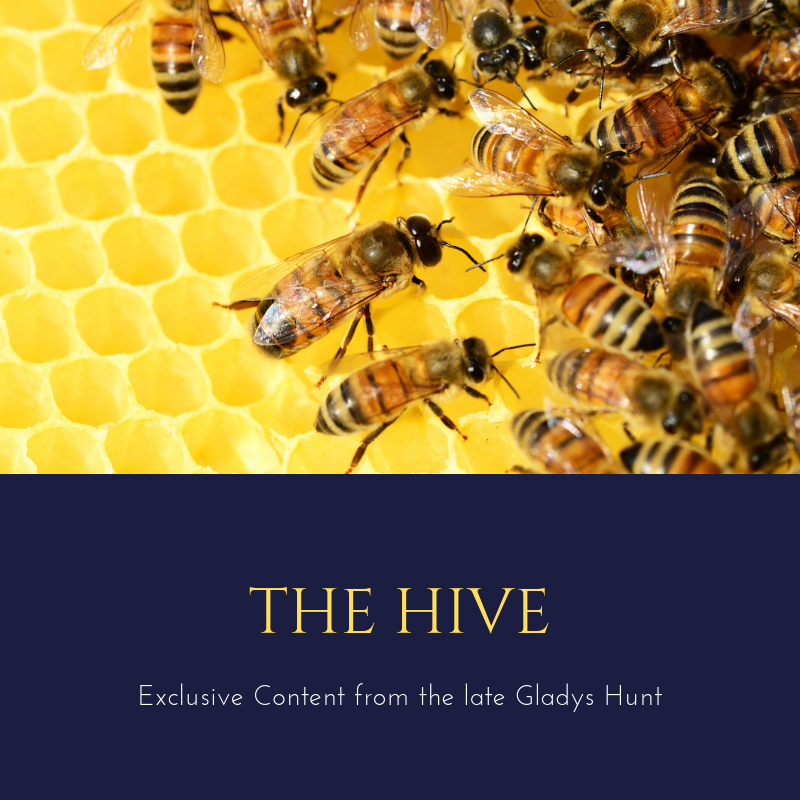 Basing the story on historical research and Jewish legends about the mythical creatures called “golems,” the author builds a gripping plot with joy stemming from sorrow and wonder from grime. Nan and her friends, especially Toby the street peddler, find meaning in the bonds they forge: “That’s how it works, doesn’t it?” Toby reminds her. “We are saved by saving others.” Some bonds are tragically broken, but others go on, giving purpose to life. Without being explicitly spiritual, Charlie echoes some of Christ’s sacrificial character. And even the grimmest circumstances brim with hope. Also by Jonathan Auxier: The Night Gardener, Peter Nimble and His Fantastic Eyes, Sophie Quire and the Last Storyguard.